well, your pics are worth a bit of overload. thank you! keep 'em coming! I like the close up photos. The last time I had seen pelicans was when we visited Florida years ago. Your photos of these birds are always outstanding! I will never forget my first Pelican sighting in FL. Love love love your close-up shot of the feet! What a pretty fellow! They are so goofy and cool at the same time, aren't they! Totally understandable Reena! Just LOOK at them! Great shots! I have never seen one in the wild so of course I am insanely jealous! 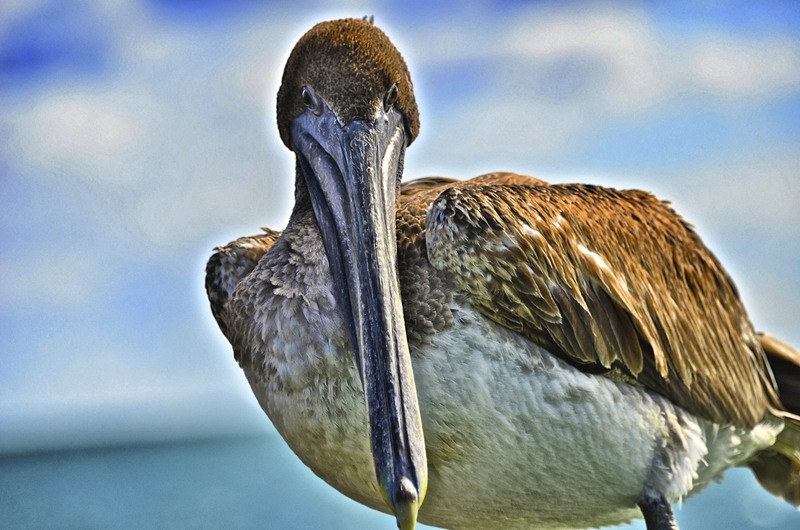 Pelicans are the original social networkers. That's what I think anyway ~ Enjoy! We get big white pelicans in Iowa in spring and fall and I can't wait to see them. And I did a meeting in Florida one time, got to watching the pelicans, missed the opening meeting. That last one is a stunner! No overload here, I like looking at your imagers. That second photo is outrageous! I love them! Definitely no overload here either! Awesome captures, Reena! Do keep them coming!! Wow....love these close ones! Each time I see your photos...I am reminded how you turned me onto "amplified" photo editing. ;-) I just posted a whole album on Facebook of Adjust HDR photos of NYC scenes. You are my inspiration, Reena! what a beautiful creature, in the shining sun. visual overload probably isn't possible. 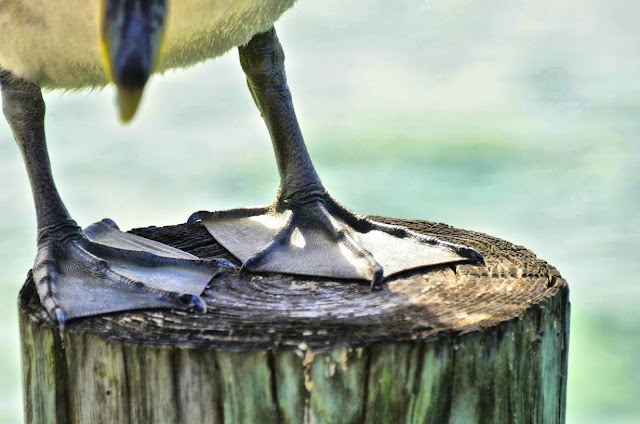 i've never seen pelican feet before. They are fascinating creatures, thanks for all the closeups. There are never too many pelicans! Keep them coming Reena, these are fantastic! I think these photos are wonderful ... what a handsome guy! No apologies needed! Bring the pelicans on! Those are some super close up shots. I love the texture. Wow - such gorgeous shots! 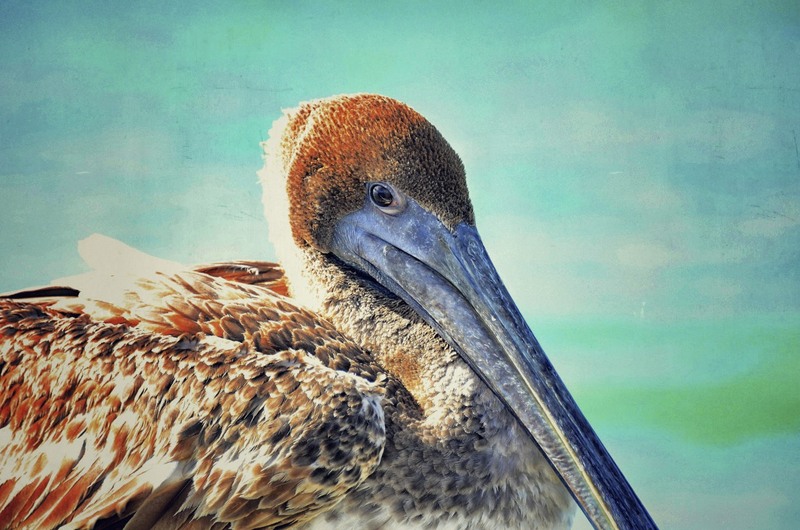 your pelican captures are terrific! 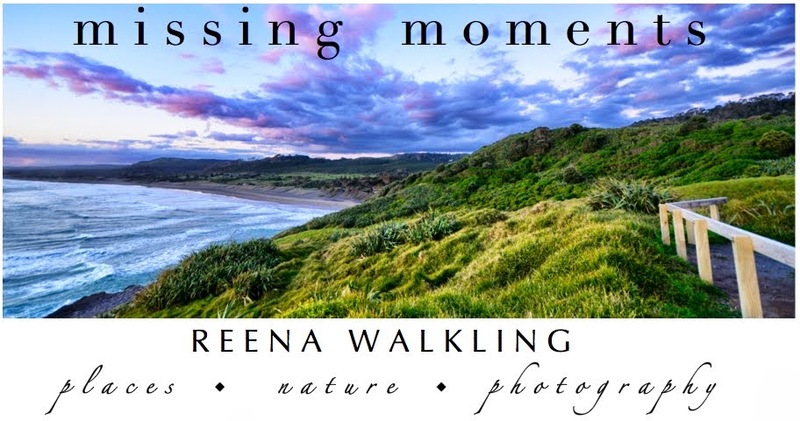 thanks so much for sharing reena dear! You have changed how I see Pelicans. Nice. 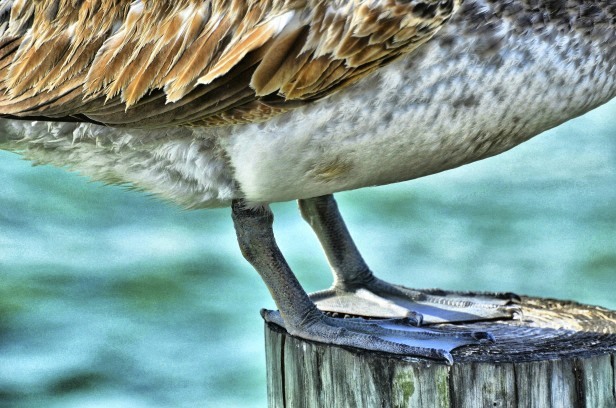 Your pelican photos look great. I just love seeing them on the pier in California..
Pelicans are just so amazing. Even as large as they are they fly with such grace. I love the pelican, too! It is the state bird of Louisiana, ya know. :) Beautiful images of this amazing bird. Such great photos. Pelicans are pretty cool birds. Love the way you capture them..
Adorable feet and I love the "poop"post above. ha.